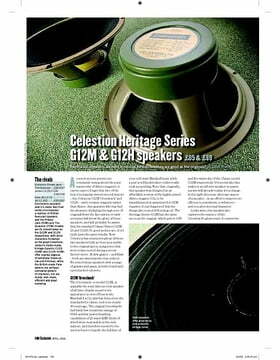 The Celestion company has its speakers in so many amps and speaker systems that a long introduction is quite unnecessary. 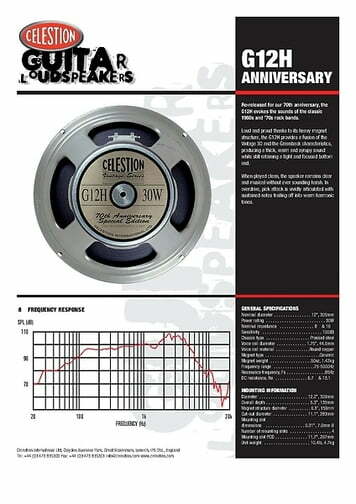 The H in G12H-30 represents the "heavier" magnet, which offers superb control over lower frequencies. 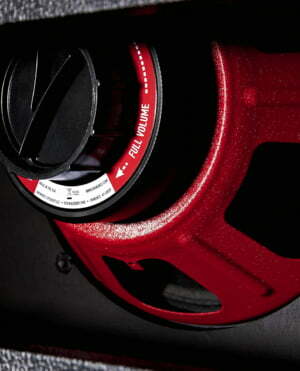 For firm, powerful sounds where the speaker must not buckle under the pressure of sudden low frequencies. 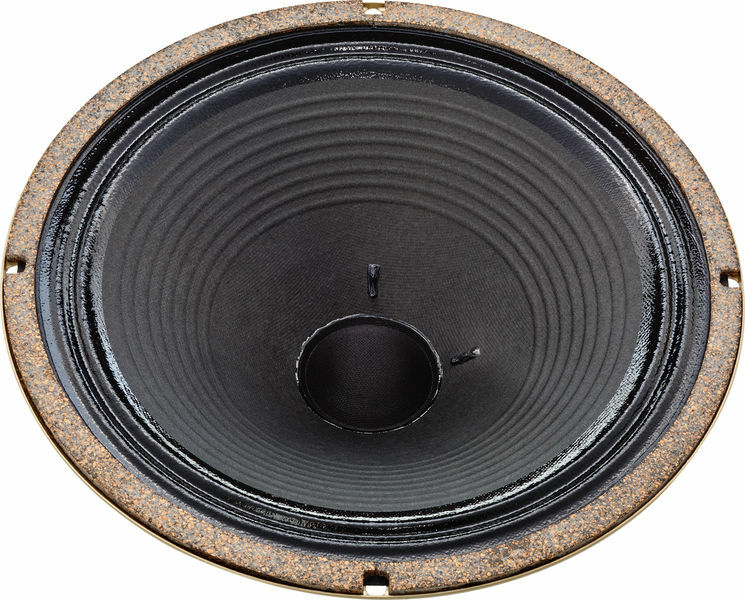 I needed a "new" Greenback, cause in my 2 speaker cab, the old greenback waas broken. This speaker is really really good. I find its sound better than the original greenback. Of cuase after breaking phase. This speaker hardly needs any introduction. It's a classic sound and a classic combination with vintage style Marshall heads. It's a top quality speaker and highly recommended if a 70s classic rock Marshall style sound is your thing. The only thing worth adding is that these speakers need a fair bit of use before they start to perform at their best. 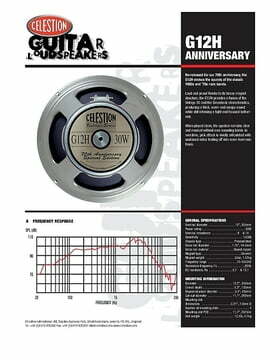 Use it at gig level volumes for at least 50 hours before making any final judgements.  ID: 144859 © 1996–2019 Thomann GmbH Thomann loves you, because you rock!